Hugs are just not the actions they are a complete emotion. Hugs make us feel strongly compassionate towards someone. We generally hug each other when we are glad or when we see the individual we cherish most. We feel deeply satisfied and ecstatic when someone we love hugs us genuinely. Every time we hug someone we pass our adoration and pleasure towards that individual in a manner that can never be expressed in words. Hugs lets you feel your burdens have eased away and all the stress and worries gets replaced with immense feelings of happiness and love. When we hug someone endorphins release, which lets us feel at ease while we are in pain or agony. Hugging can literally wash away your muscular pain. It causes muscles to relax. Hugging releases oxytocin hormone, which is a kind of love hormone. So when while hugging when oxytocin is released we feel immensely special. 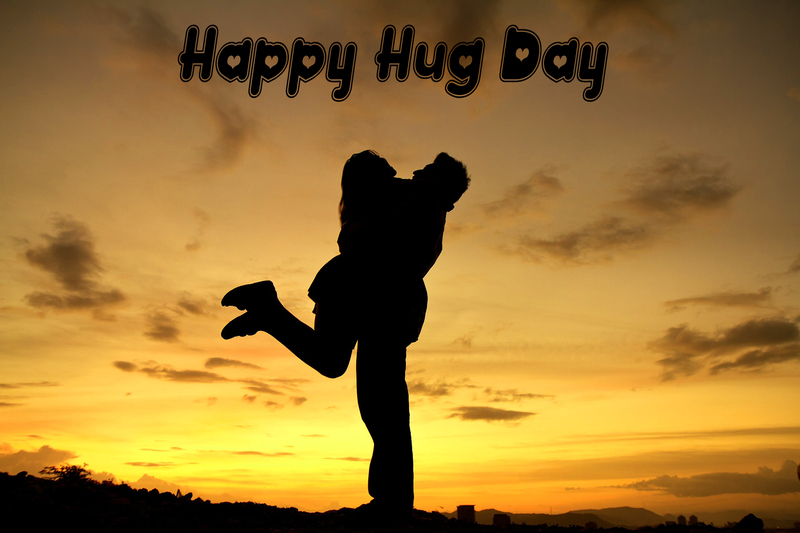 Hugging enhances serotonin from our brain, which leads in uplifting our moods. As when our serotonin levels are low, we feel in a state of melancholy and unhappiness. Thus when serotonin is increased you feel superb and your energy levels rise up to a new level. Hugging works good for our nervous system as well. Hugs can be hugely beneficial to your heart as they decrease heart rate. They amplify your immunity thus your immune system effectively increases. As it is said that laughter is the best therapy, hugs are no less. Hugs are even equivalent to mediation. They peace your mind and lends it a fresh positivity. 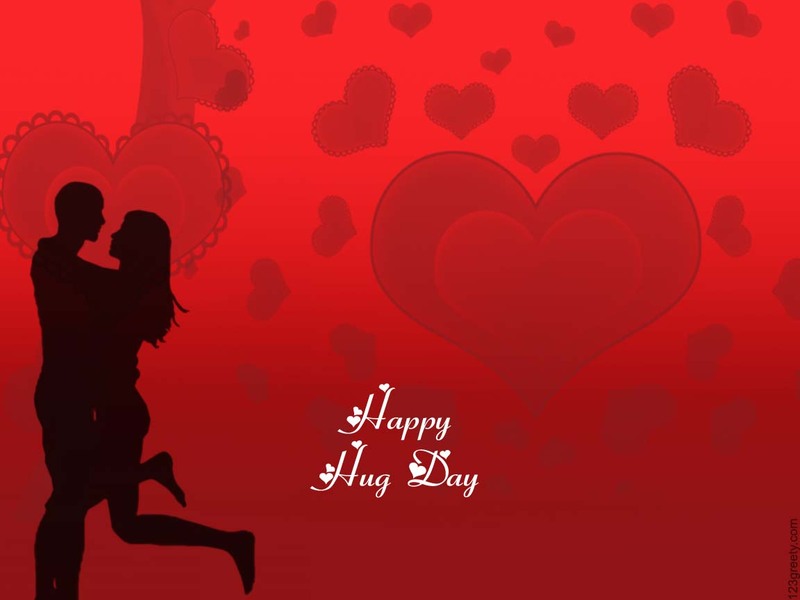 So, now when you have known so many benefits of hugs, don’t wait anymore to give your partner the tightest with our special hug day gifts.